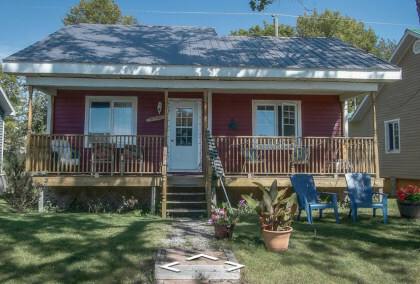 The dream cottage life – yes, all equipped! 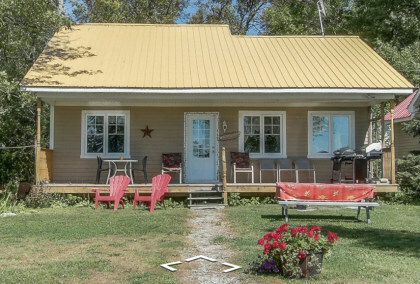 The cottages on the river are found on a unique property less than 60 minutes from Montreal. Escape as a couple, with family or with friends in one of our fully equipped cottages. Each cottage has its own character. 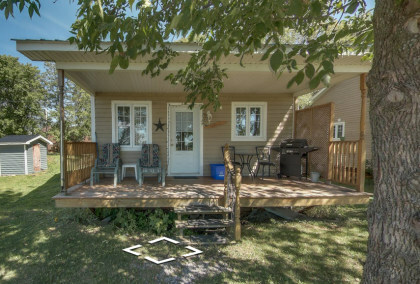 Find out what many of our guests call a “little piece of heaven” next to the majestic beauty of the St. Lawrence River. A relaxing week in a quiet setting. One of the most peaceful place ever. Thank you!